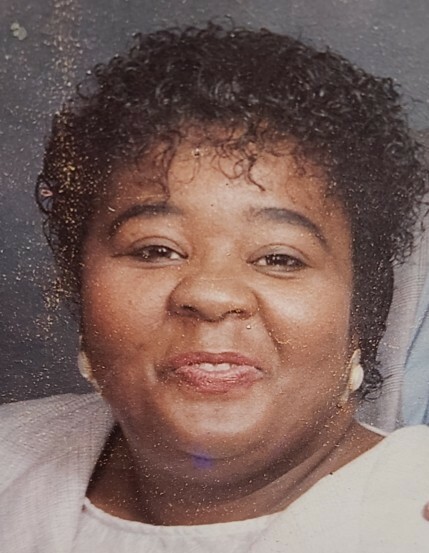 Ms. Alene Elizabeth Denny, age 74 of 3420 Holloway Street, Durham, NC passed on Saturday, April 13, 2019 at Transition Life Care Hospice, Raleigh, NC. Alene Elizabeth "Penny" Denny was born to the late Ed and Mattie Harris Penny on December 23, 1944. She departed this life on April 13, 2019 at Transitions Life Care Hospice Home in Raleigh, NC. Alene loved fishing with friends and family. She had a passion for cooking and inviting family and friends over to eat. Alene loved being with her grandchildren, making them laugh until there stomach hurt with her jokes and fussing at them. Although her grand boys could do no wrong in her eyes. Alene never met a stranger and was loved by all that knew her. She was a loving mother, sister, grandmother, aunt and friend. She was preceded in death by her only son, Joe Denny; two daughters: Tammy and Teresa Denny; her five sisters and six brothers. She leaves to cherish her memory her daughters, Lori Stroud and Tina Perry (Charles) of Durham, NC; nine grandchildren, 18 great-grandchildren and a host of nieces, nephews, relatives and friends.